Merry Christmas fellow chihuahua lovers! To celebrate, I shall feature the top christmas chihuahua related art! All of these wonderful pieces belong to their righteous owners! If anyone would like to stand up and like to take over for me, feel free to do so. I believe there is a way to change founders, if not being cofounder works too, and I’ll give you as much power as possible over this group. And a happy late Valentine’s Day! So I uploaded a journal on Saturday the 2nd, hosting a contest that I’m doing. Hopefully I can get enough contestants before this Saturday before midnight. Thank you! 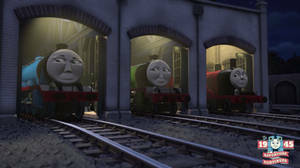 Let Us Get Festive!The Holidays are coming, so why not add in some more holiday cheer with holiday related art? 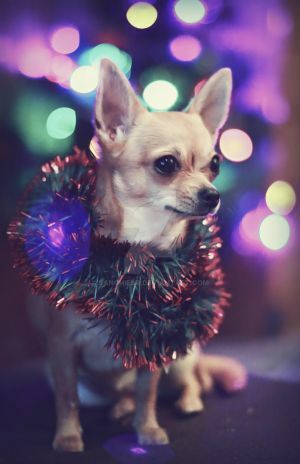 Come and add in some adorable chihuahua christmas cheer here with us! Hope everyone stays warm and have a Happy Holiday Season! Merry Christmas fellow chihuahua lovers!To celebrate, I shall feature the top christmas chihuahua related art!